Pew Research Center just wrapped up a new study, surveying 4,594 U.S. adults. The poll asked how they use the YouTube video hosting site. Perhaps unsurprisingly, 51 percent of respondents said they view YouTube how-to videos to learn how to do something they’ve never done before. But, it’s not just how-to videos people search for on YouTube. Of those polled, 28 percent of respondents say they watch videos simply to pass time. 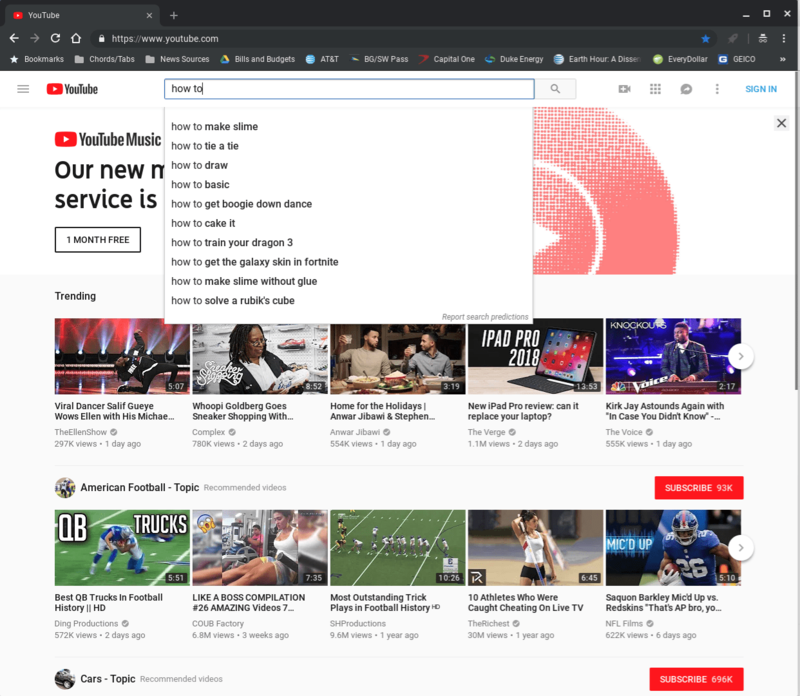 Also, 19 percent use YouTube to learn more about new purchases. Meanwhile, another 19 percent say they go to YouTube to understand what’s going on around the world. 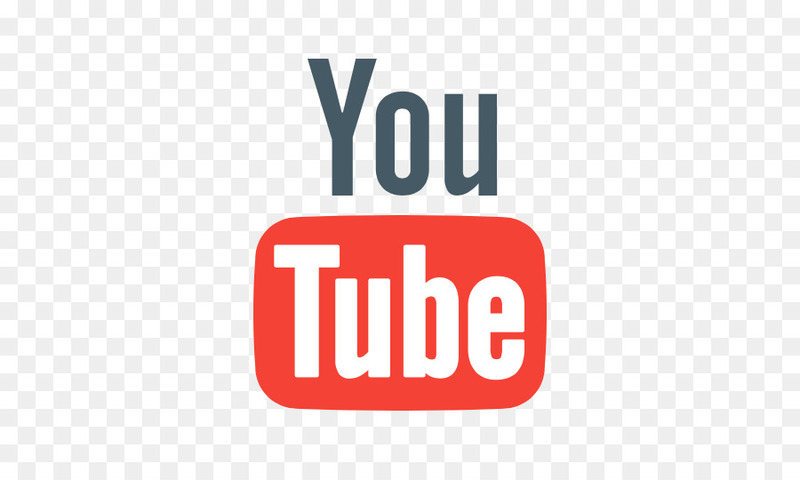 What’s more, 81 percent of parents allow their children to watch YouTube videos. Additionally, 34 percent of parents let their kids watch regularly. Read the entire Pew study here.